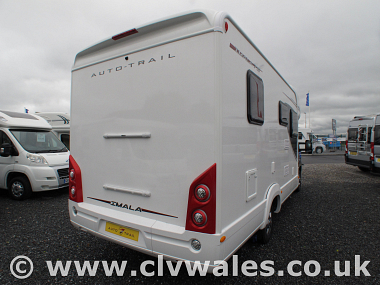 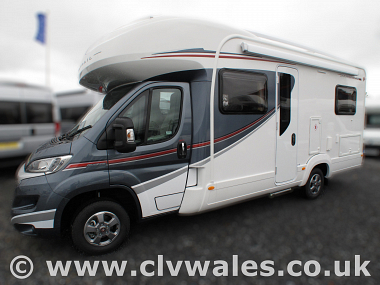 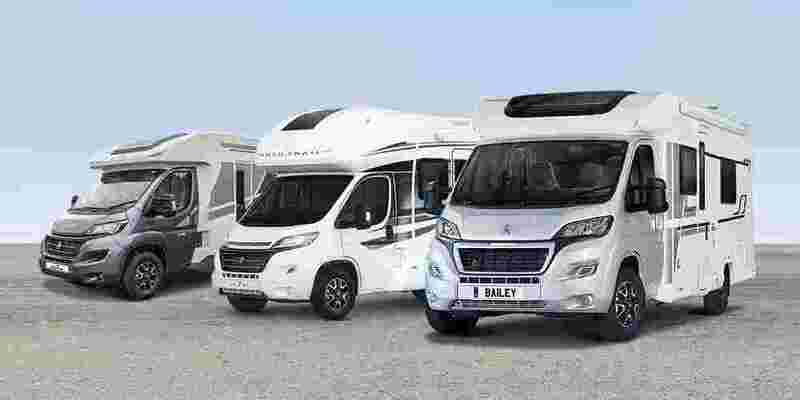 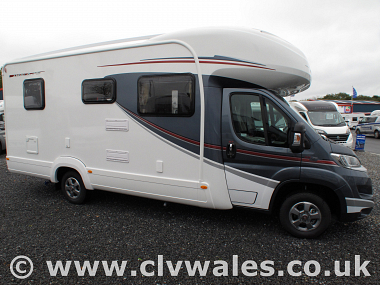 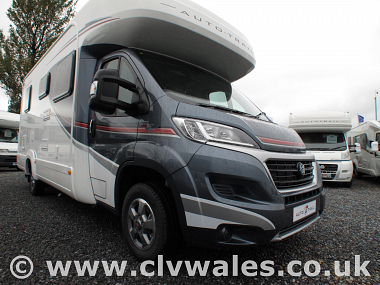 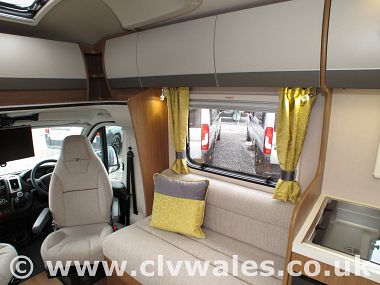 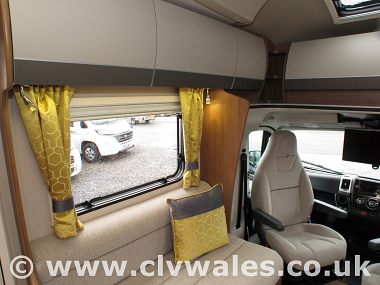 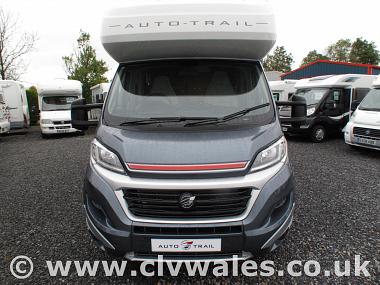 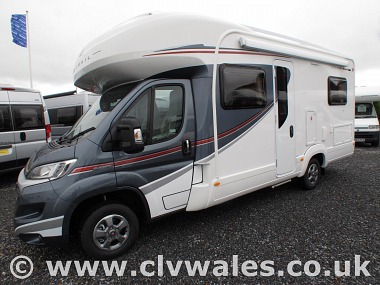 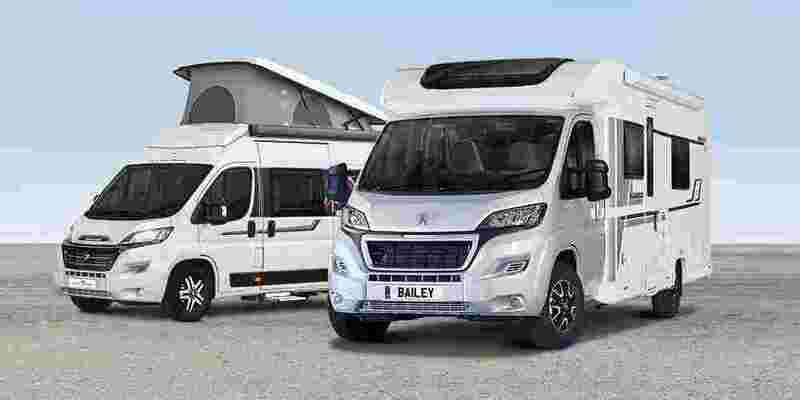 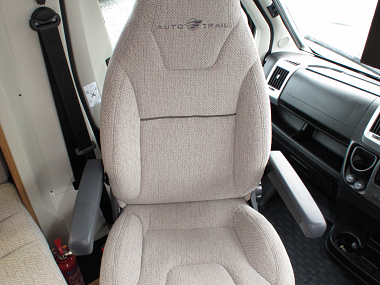 Built on the 4 metre Fiat Ducato chassis, the 2019 Auto-Trail Imala 715 GT motorhome employs the extra length to incorporate a fixed ‘French bed’ and large front lounge for separate living and sleeping spaces without the need to climb a ladder to get into bed. 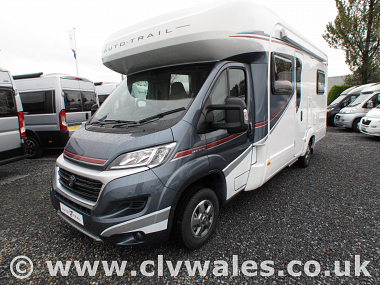 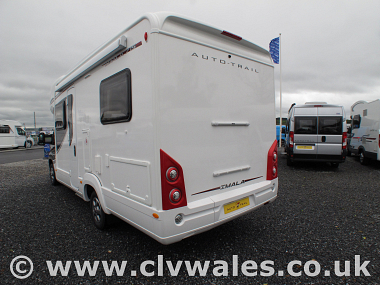 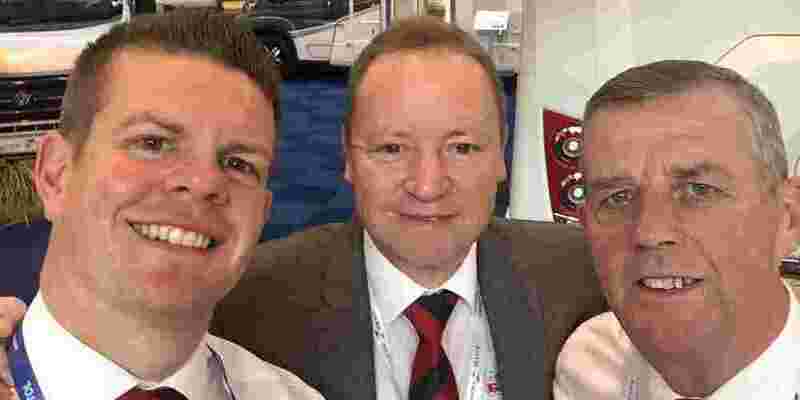 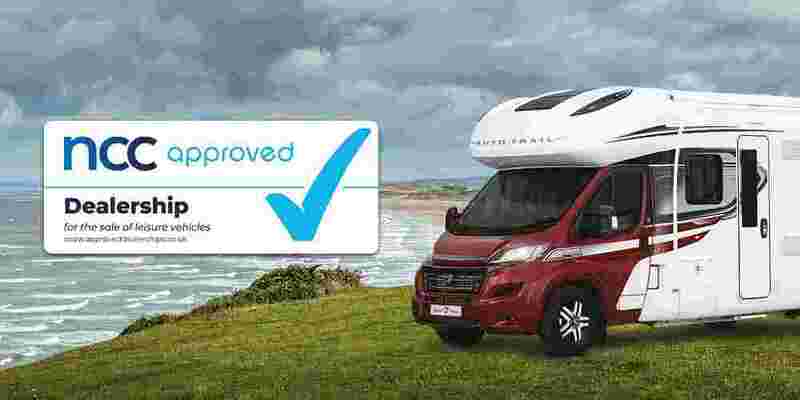 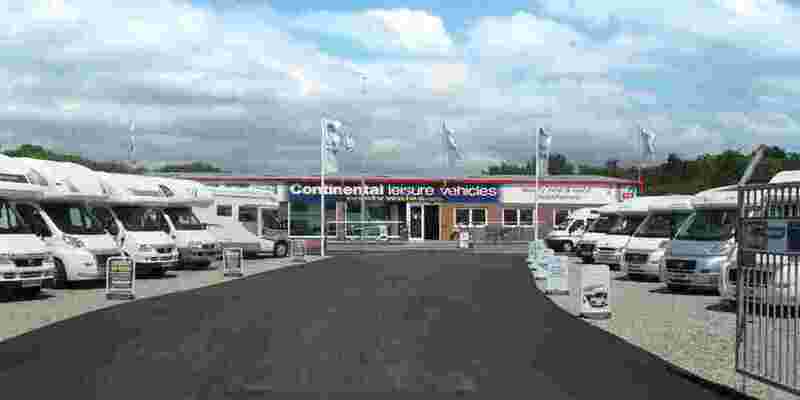 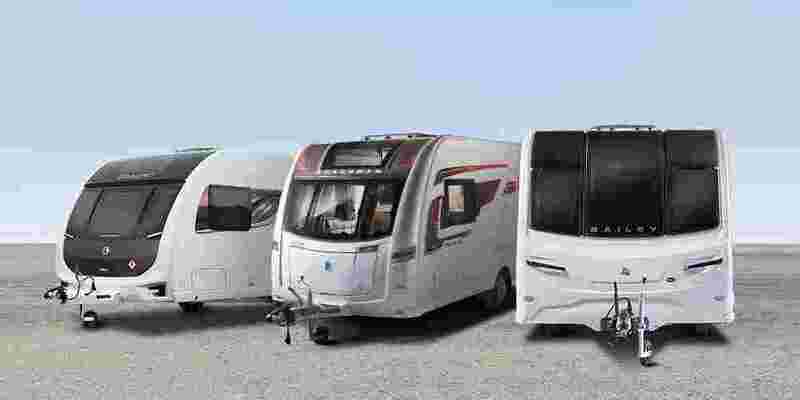 In its Lo-Line format, it’s a generous couples’ van with the potential for four people to sleep over, and the Auto-Trail Imala 715’s are genuine four-berth fixed bed motorhomes with a comfy lounge/diner that will seat up to five. 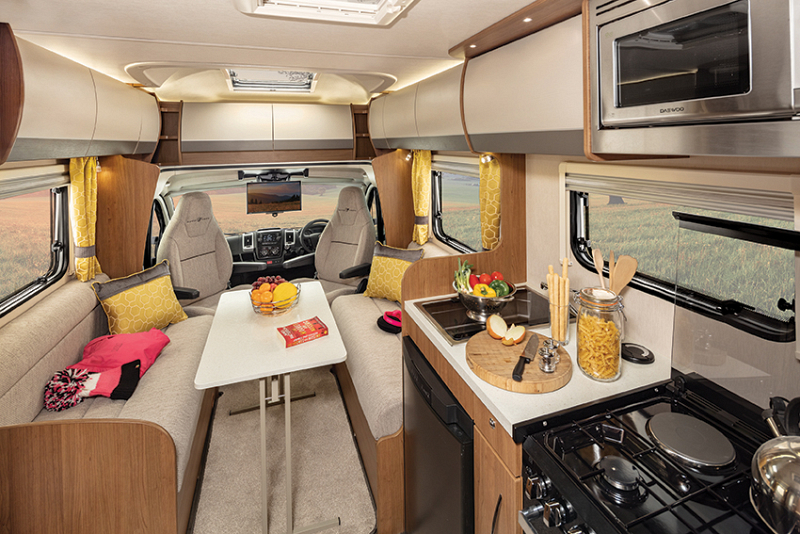 A permanent 'French' bed is complemented with a parallel rear en-suite in the Auto-Trail Imala 715, creating a division between the living and the private sleeping area. 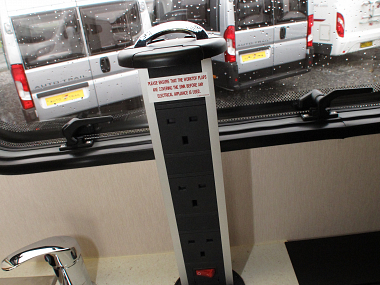 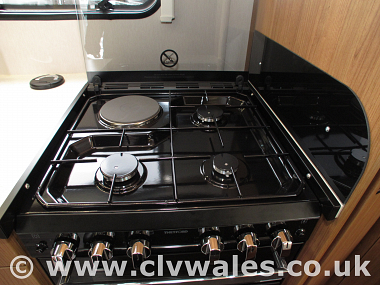 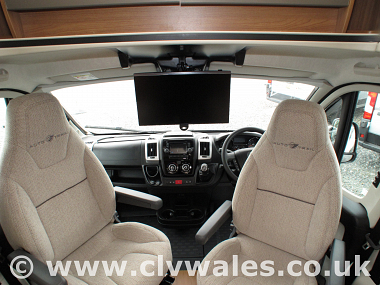 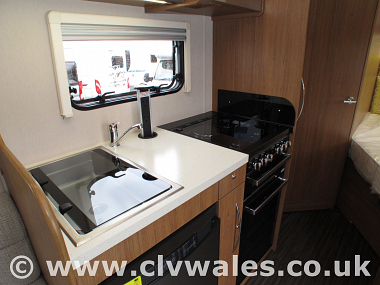 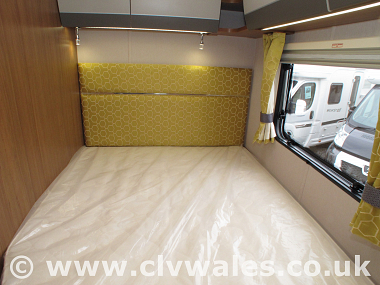 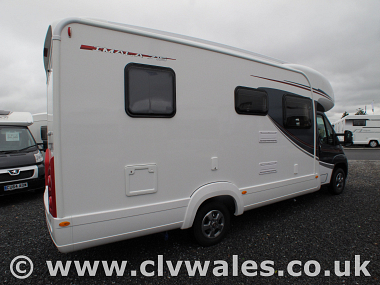 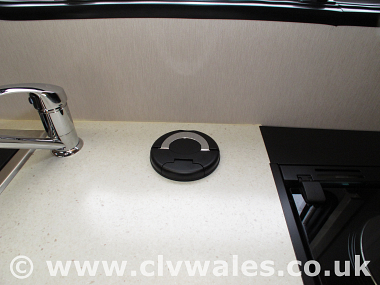 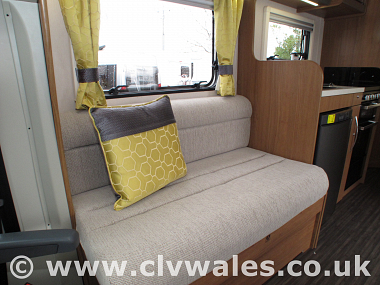 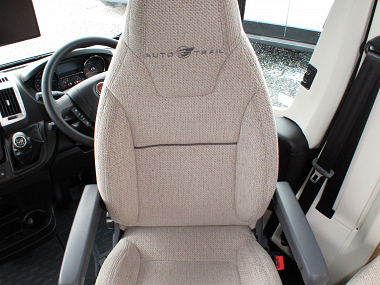 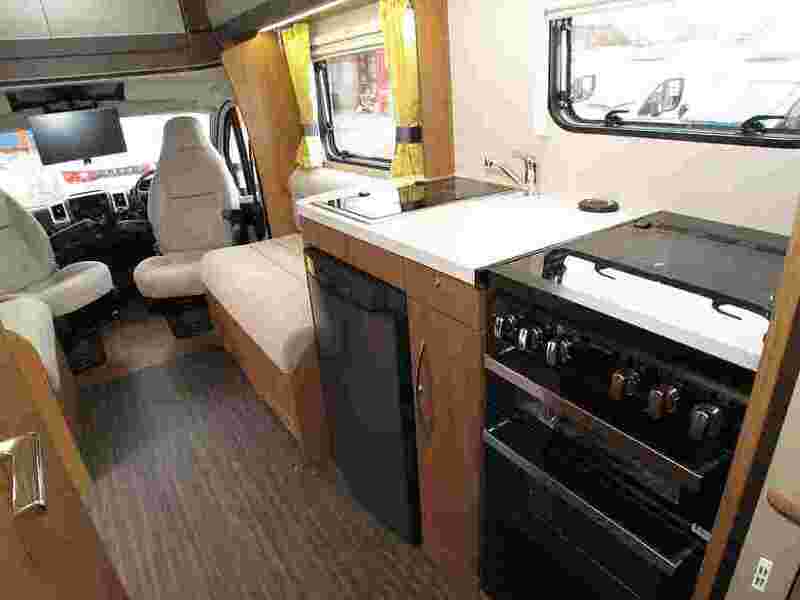 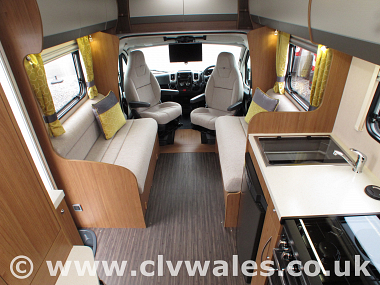 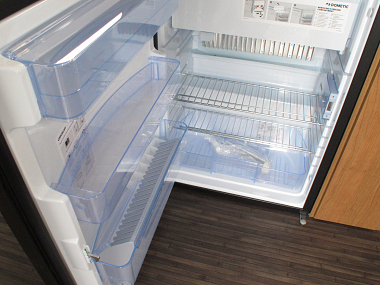 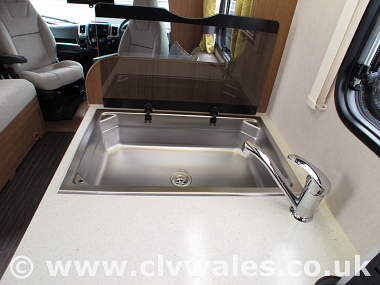 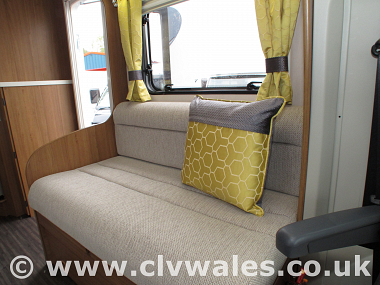 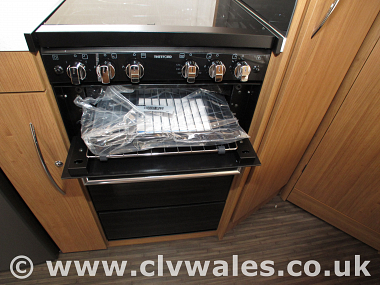 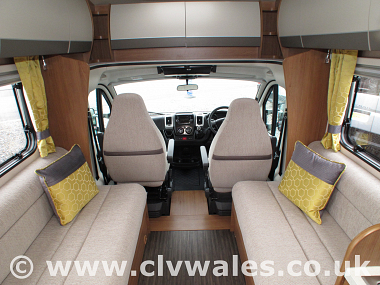 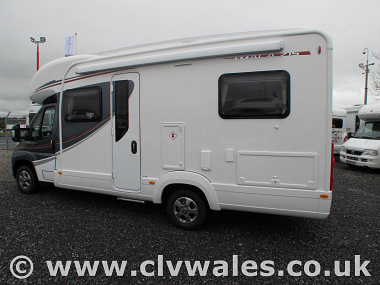 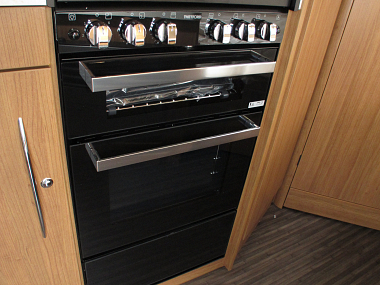 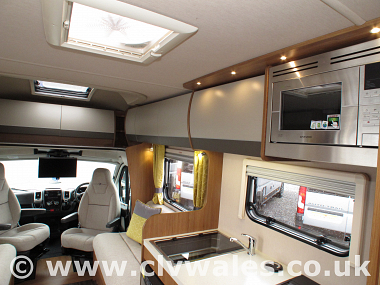 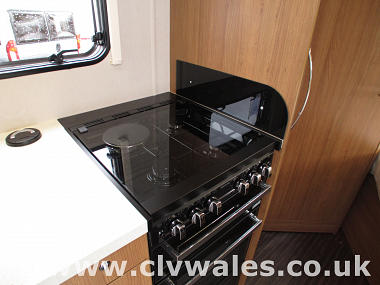 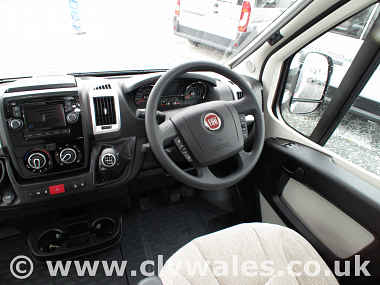 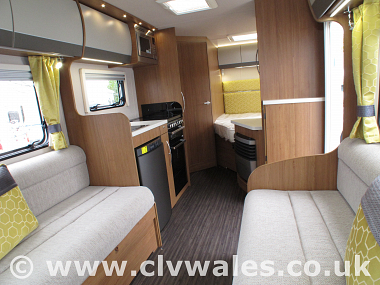 The kitchen is situated in the centre of the vehicle with the spacious lounge to the front, which when used in conjunction with the swivelling cab chairs can easily accommodation six. 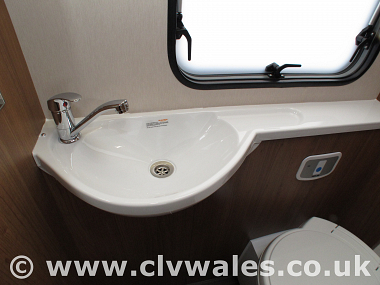 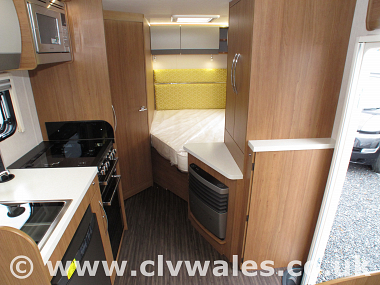 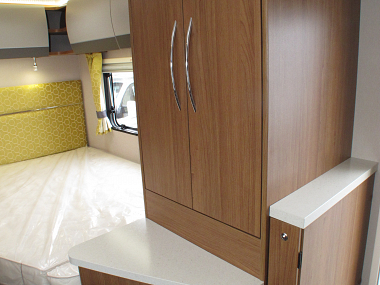 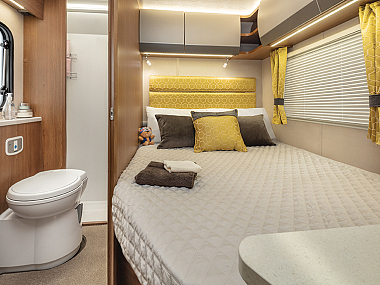 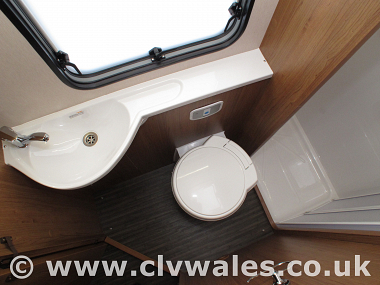 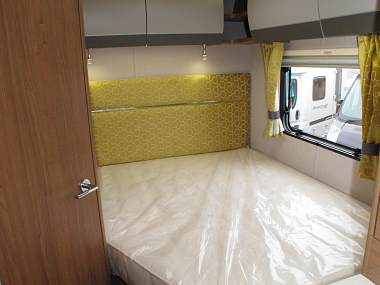 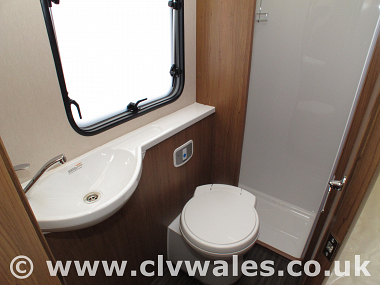 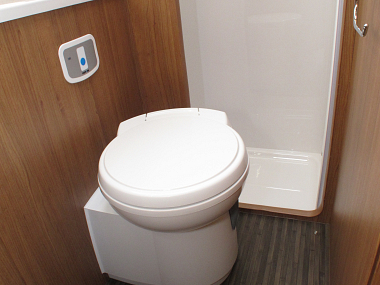 The corner washroom and shower alongside the fixed bed gives the Auto-Trail Imala 715 an ‘en-suite’ feel while the kitchen is located centrally, opposite the wardrobe, to further enhance the sense of distinction between bedroom and lounge.